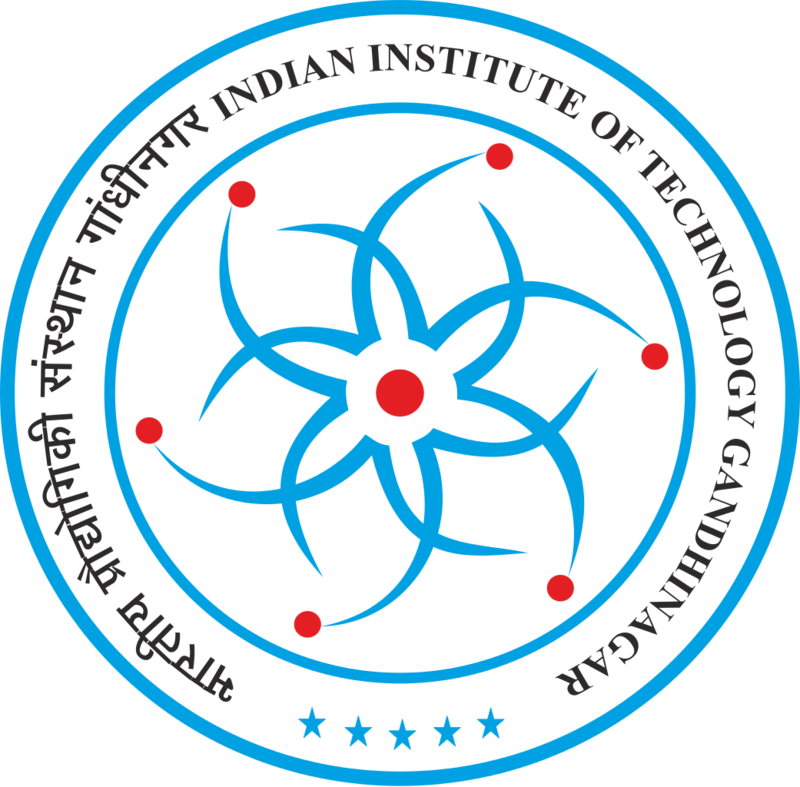 IIT Gandhinagar has been published Advertisement for below mentioned Posts 2017. Check below post for more details. Compensation: Consolidated Pay of Rs. 10,000 per month, commensurate with qualification and experience. Tenure: 12 Months, extendible commensurate upon performance and requirement. Necessary Qualification: B.Tech in Computer Science & Engineering (regular) with minimum 65% marks. Age Limit: 24 years as on the date of interview. The selection process will consist of interview only at the date and time mentioned above. IITGN reserves all the rights, to cancel the interview, without assigning any reason. 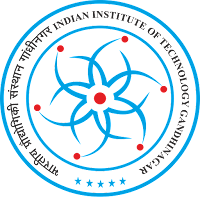 The decision of the selection committee formed by IITGN is final and binding to all. No queries related to the same shall be entertained. Candidates should keep their PAN Card or any other photo identification document for verification and proof of Date of Birth. Candidates must bring with them the latest copy of their Curriculum Vitae (CV). The CV should have detailed information regarding their education. Candidates are required to bring with them the original certificates, mark sheets, experience letters (if working) with a set of photocopy of the same. Interested candidates are requested to Walk-in to IIT Gandhinagar Campus, Palaj Campus, Gandhinagar, Pin - 382355, Gujarat. Important Address: IT Gandhinagar Campus, Palaj Campus, Gandhinagar, Pin - 382355, Gujarat.